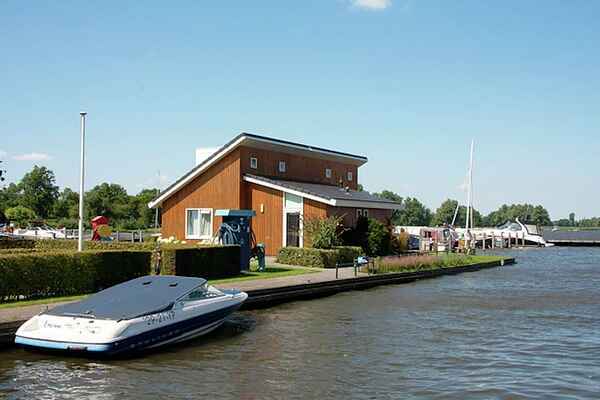 This detached house is located in a very special place with a great view of the Uitgeestermeer. The accommodation has been adapted for people with limited mobility in certain regards, though the charming interior design has maintained the holiday feel. Some examples of the updates on the ground floor include the bathroom, the toilet and one bed. And there is no threshold of course. The wonderful garden and the terrace with garden furniture are located on the water and are perfect for really unwinding in a relaxing setting.